Freelance Writer, Cat & Kitten Foster Carer and Private Tutor. It's Spring and many of the Australian native species of birds have already produced their first young. Within a few days of leaving their nests baby birds are often found at the bottom of trees and well-meaning people pick them up and take them to a vet or wildlife group for care. In most cases this is not the best course of action because, for many, this is all a part of their learning process and the ideal thing to do is simply leave the bird where it is or reunite it with the parents. And in the case of bush turkey chicks, they are independent as soon as they leave the nest so unless it is injured it will take care of itself. But how do you know it will be safe? What can you do to protect it from your domestic pets for example? Is the baby bird calling or making a noise? Is the baby bird bright and responsive? Can the baby bird perch on your finger? 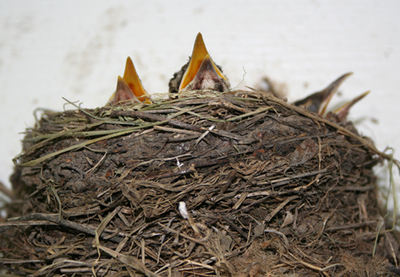 Can the baby bird spread its wings evenly and flutter to the ground when encouraged to fly? Is the baby bird in a safe area? If the answer to all these questions is yes you are best leaving the bird where it is so it's family can continue to care for it. Or you can carefully place the bird back in the tree, away from cats and dogs. A nest is not always necessary, just place it on a low branch, step back and make sure the parents come to feed it. 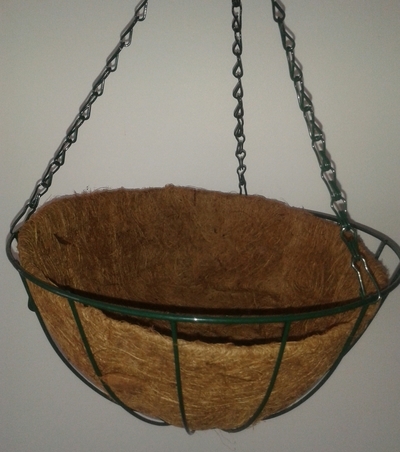 You can also make a temporary nest out of a hanging basket, plastic container or bucket with some holes in the bottom for drainage, dry grass for warmth and if the container is deep place a stick in it so the parents can easily access the baby to feed it. If however any answers to the questions above are no, it is injured, or the baby bird only has pin feathers or down, and therefore cannot keep itself warm, carefully place the baby bird in a towel lined box and take it to a vet clinic or registered wildlife carer. Alternatively call 1300ANIMAL (1300 264 625) for advice. Wild animals and birds are built tough to withstand our harsh environment, so generally speaking they are very capable of taking care of themselves. When human development, domestic and introduced animals are involved however, native wildlife sometimes need a helping hand.